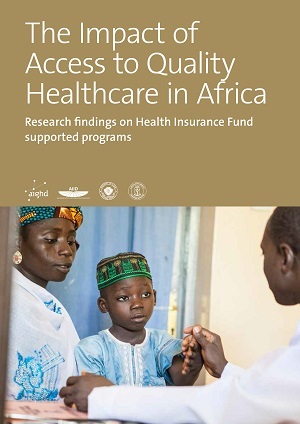 This month saw the official release of the comprehensive impact report entitled The Impact of Access to Quality Healthcare in Africa: Research findings on Health Insurance Fund supported programs. This report is a compendium of the research conducted from 2007 onwards. The impact research, conducted by the Amsterdam Institute for Global Health and Development (AIGHD), the Amsterdam Institute for International Development (AIID) and its partners in Kenya, Tanzania and Nigeria, offers extensive insight into the results of the programs. 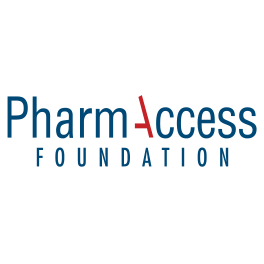 From the onset, rigorous impact evaluation has been an integral part of the programs funded by the Health Insurance Fund and implemented by PharmAccess and African partners such as Hygeia Community Health Care in Nigeria. This report is a reflection of the continuous interaction between project implementation, evidence-based analyses, and subsequent project improvements. The groundbreaking combination between research and action and the recurrent learning process helps to keep the ultimate goal clearly in sight: providing affordable access to high quality healthcare for low-income households in our target areas. The outline of this report emerged from discussions between Joep Lange and Jacques van der Gaag shortly before Joep’s tragic death. They decided to document the large body of research that had been produced in parallel with the implementation of health programs. In addition to this report, close to 60 other reports and articles have already been produced, some of which have been published in internationally renowned peer-reviewed journals. The Impact of Access to Quality Healthcare in Africa: Research findings on Health Insurance Fund supported programs focuses on impact evaluation studies on the demand side of PharmAccess programs in Kenya, Tanzania and Nigeria, especially in Kwara Central. 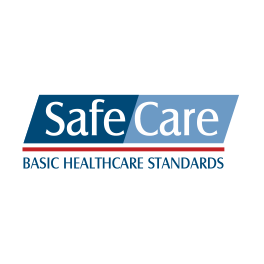 These studies address issues of trust and demand in relation to affordable and quality healthcare. Trust among the communities in the healthcare system enhances participation, ensures pre-payments, and encourages providers to make the required investments. Results include a reduction in healthcare costs and an improvement in health outcomes. 2) in-depth research on numerous topics, including enrollment, willingness to pay for health insurance, and maternal and child health. The report also briefly describes the local research capacity built through the activities carried out with partner organizations in Nigeria. 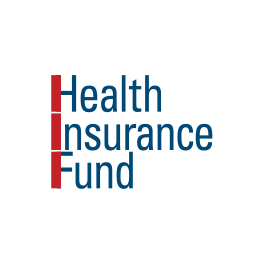 After a general conclusion the report provides recommendations for improvement on various aspects of the Health Insurance Fund supported programs. The impact report was presented during an impact conference entitled State-Supported Health Insurance: Research & Results Day, held in Kwara State, Nigeria on July 21st 2015. To request a hard copy, please send an email to info@hifund.org. 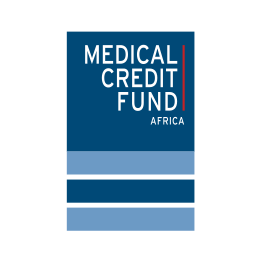 The Health Insurance Fund was founded in 2006 with a generous grant from the Dutch Ministry of Foreign Affairs. With this support, implementing partner PharmAccess was able to initiate, implement and operate functioning health insurance and delivery ‘labs’ in Africa to test the interventions and business model with the goal of increasing access to quality healthcare for low-income people in sub-Saharan Africa. Because of the innovative character of the PharmAccess approach, the Health Insurance Fund decided early on that all projects funded by the Health Insurance Fund and implemented by PharmAccess should be rigorously evaluated in terms of their impact on the target population. In 2007, AIGHD and AIID were assigned to conduct a rigorous research effort to measure the impact of the interventions. During the course of the impact evaluations in Nigeria, Kenya, and Tanzania, staff from both Amsterdam institutes worked closely with local counterparts in a multi-disciplinary effort to quantify the impact of the PharmAccess projects funded by the Health Insurance Fund as precisely as possible. We dedicate this report to Joep Lange and his partner Jacqueline van Tongeren whose tireless efforts to improve the health of the poor will continue to be an inspiration to us always.